Join Alicia for one hour of conscious movement focused on the Anahata chakra, or heart center, followed by one hour of restorative yoga infused with aphrodisiac herbal smokes and essential oils! This class is a celebration of love in all its myriad forms: self love, partner love, familial love and the love that is friendship. Herbal tea will be provide by Alicia's tea company, Clover and Timothy. 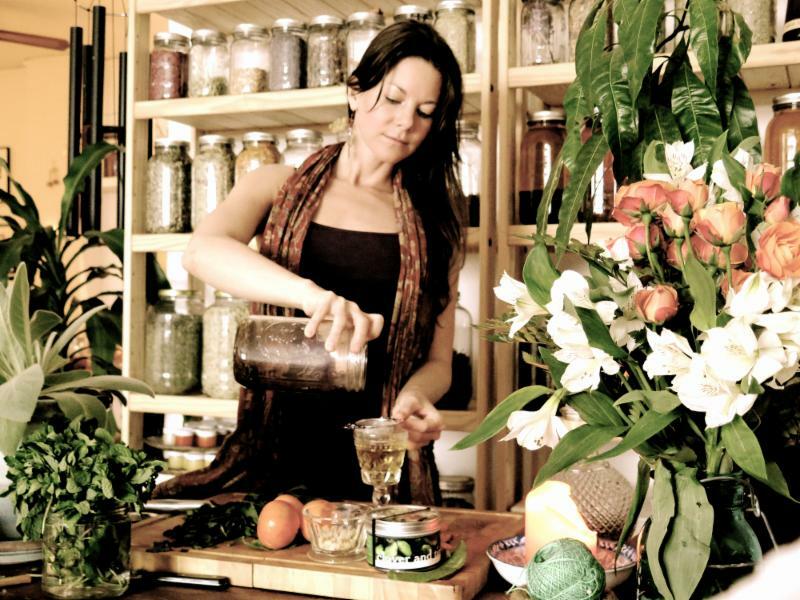 Aphrodisiac herbal teas, elixirs and oils will be available for purchase after class. Bring your honey, bring a friend or just bring yourself.